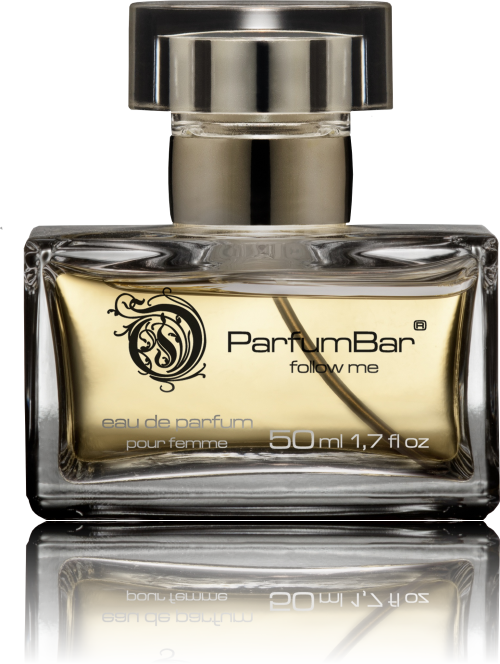 • The innovative ParfumBar application offers an ingenious and quick way to match a fragrance with individual preferences and an occasion, or to choose a gift. • Taking the test, you will find out what fragrances reflect your personality, mood or need. Give it a go! It is totally free of charge!